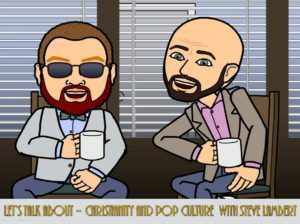 On today’s episode of One Cross Radio, we are joined by the always fantastic Steve Lambert and we are talking about Christianity and Pop Culture. We look at what the church (as an institution and as people) could possibly do (and not do) to engage with pop culture and geekdom as ways to advance the kingdom. What did you think the church could do? 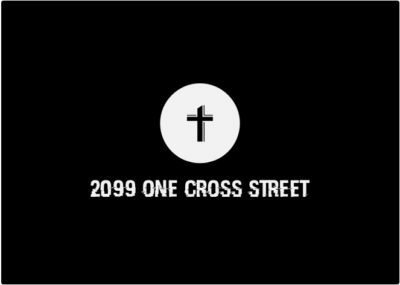 How do you feel about things like Kingstone Comics and The Manga Bible? Let us know in the comments!